Our homes and buildings are typically furnished with many different flooring materials, often including different types of carpeting and matting, hardwood floors, various types of stone or ceramic tile floors, and synthetic flooring such as asphalt, linoleum, vinyl, or rubber. Whether you are a Homeowner or a Building Manager, and whatever types of flooring materials you have, The Dobmeier Floor Cleaning Guide has been written to help you understand the fastest way to clean and maintain your floors properly. 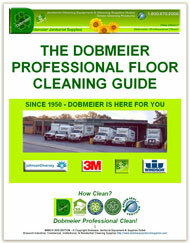 You can also download and print the FREE Dobmeier 3-Step Professional Floor Cleaning Guide e-Book in PDF format. Despite the occasional spill, residential floor cleaning is mostly Light-Duty Floor Cleaning, involving relatively small areas of lightly trodden flooring. 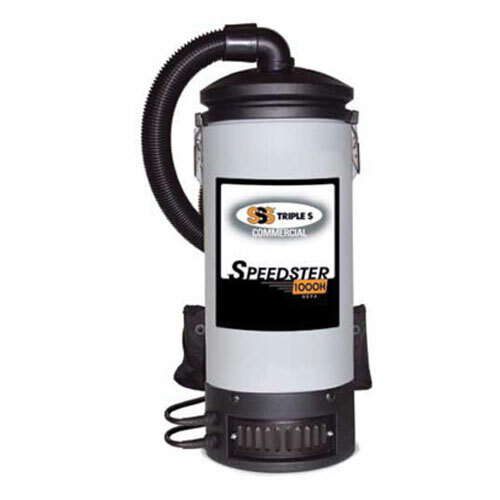 Residential floor cleaning therefore requires less (and lighter) floor cleaning equipment, and fewer cleaning supplies, than Janitorial floor cleaning. Most types of residential flooring can be cleaned quickly and easily - just follow the Dobmeier 3-Step Professional Floor Cleaning Guide. 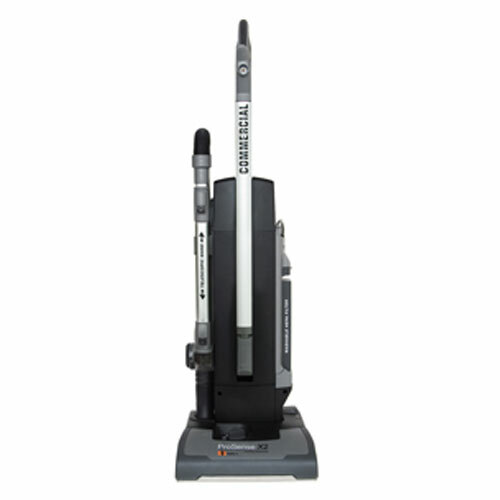 Dobmeier has been providing janitorial supplies since 1950, and our Janitorial Cleaning Experts can help You find the optimum equipment and supplies for cleaning Your floors and floor coverings. Just follow this 3-Step Guide, and if you ever have any questions feel free to Contact Us at any time. 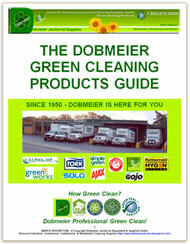 Call 1.800.870.2006 during normal business hours (Mon-Fri 8am-5pm), or e-mail CustomerService@DobmeierJanitorialSupplies.com. 2. Wide Area Floor Cleaning - Cleaning Floors With Walk-Behind Or Ride-On Commercial Floor Cleaning Machines On All Types Of Commercial, Institutional & Industrial Flooring. 3. Specialized Floor Cleaning - Heavy-Duty Floor Cleaning In Manufacturing Operations, Degreasing Automotive Shop Floors, Industrial Plant Floors..., Disinfecting Floors For Food Service, Schools, Healthcare..., Cleaning Stairwells, etc. 1. Light-Duty Cleaning Products Simple Detergents & Household Chemicals May Be Effective For Many Residential Floor Cleaning Scenarios On Lightly-Used, Small-Area, Floors Subjected To Low Traffic & Wear. 2. Commercial Floor Cleaning Chemicals (& Equipment) Powerful Floor Strippers, Detergents, Disinfectants, Floor Finishes & Protectants... For Increased Efficiency, Improved Floor Cleaning Performance, Enhanced Floor Finish Durability, & Reduced Floor Maintenance On Commercial, Industrial, & Institutional Floors. 3. 'Green Cleaning' Supplies (& Equipment) That Efficiently Provide Effective Floor Cleaning Performance & Acceptable Floor Protection With Reduced Environmental Impact. 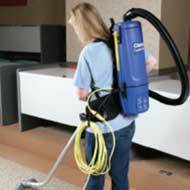 If You are not already using 'Green Cleaning Supplies', now really is the time to take them seriously! 'Green Cleaning Supplies' now provide a realistic way for us to efficiently and cost-effectively clean our floors while mitigating the damage to our environment that traditional cleaning supplies can cause. 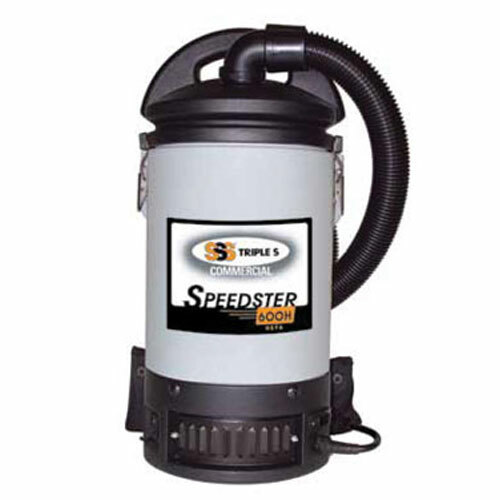 A wide range of excellent certified 'Green Cleaning' Supplies & energy-efficient floor cleaning equipment is now available for us to choose from. 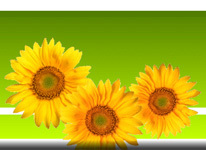 So now you can $SAVE$ and help improve our environment. That is why 'Green Cleaning' is increasingly becoming the accepted Best Practice for cleaning most types of floors in Commercial, Institutional, & even Heavy Industrial buildings, as well as in our Homes.